Originally from Virginia and currently located in Charlotte to further pursue my career in photography. Amongst other things, I shoot the NFL, portraits, events, weddings, wildlife around the country and everything else! 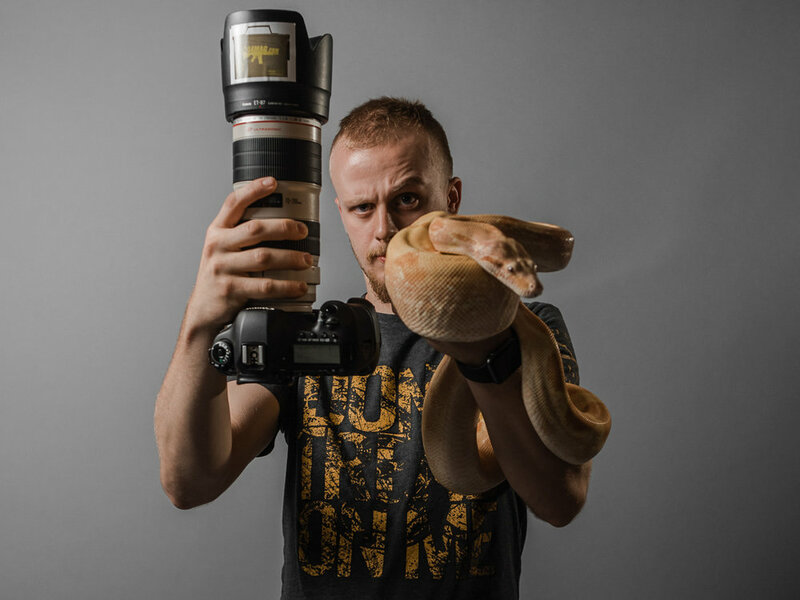 My passions are photography and reptiles.